Score two plants for $10.00 shipped! Discover the world of succulents, delivered right to your door! 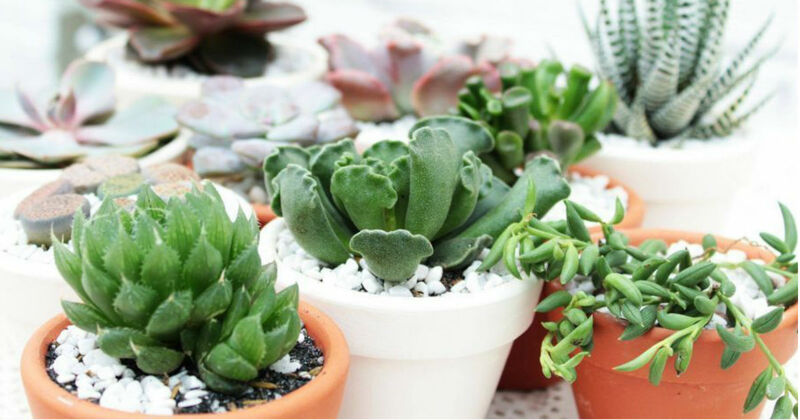 Sign up to get two succulent plants a month for only $10.00. Use code "CACTUS" and get Free Shipping! Carefully curated by the Succulent Studios team of second-generation farmers, each box comes with two unique 8-week-old succulents. Perfect for your home, apartment, office, studio, or dorm, these little plants arrive potted and ready to grow! Add 'em anywhere you want a pop of color and a boost of oxygen!